A pneumonia vaccine produced by the Pfizer company was approved for adult use by the FDA. A pneumonia vaccine produced by the Pfizer company was approved for adult use by the FDA. On Tuesday, the Food and Drug Administration approved the pharma company’s vaccine for pneumonia for ages 18-49. Previously, it could only be used for teenagers and children. Following this approval, the vaccine, called Prevnar 13, became the only treatment on the market available to patients across the age groups. According to Pfizer, the expanded age indication sets immunization practices for adults and for those with some serious illnesses: the list goes from HIV or cancer to cerebral fluid leaks or cochlear implants. This expanded age limit in adults 18 to 49 provides an important public health benefit. The vaccine protects against the risk of pneumococcal disease, including in those with immune suppressed conditions. Prevnar 13 was approved for the first time in 2009, in the European Union, for use in infants and young people. Currently, Prevenar is used in over 100 countries worldwide, making it the most commonly used pneumococcal vaccine in the world. The vaccine offers protection against 13 strains of the streptococcus pneumonia bacteria which leads to pneumonia and other diseases. It is now available across all age groups, from children to seniors, those over 50 years old. About five in every hundred people with pneumonia die from the condition, and the rate is higher in elderly patients. The approval came after a study involving people who had not received vaccination against pneumonia previously. The study compared the tolerability and safety of the vaccine in adults who were aged from 18 to 49 with adults who were between 60 and 64 years old, who could already use the vaccine. The FDA decision makes Prevenar the only safe pneumococcal vaccine from 6 weeks of age through adulthood. Common side effects of this vaccine in adults are – pain, redness at the injection spot, tenderness, rash, chills, fatigue, joint pain, reduced appetite, muscle pain, headache or vomiting. In children, these side effects also include reduced appetite, shorter or longer sleep, irritability, or fever. Prevenar grossed sales of 6.25 billion dollars in 2015, growing by 40 per cent from 2014. 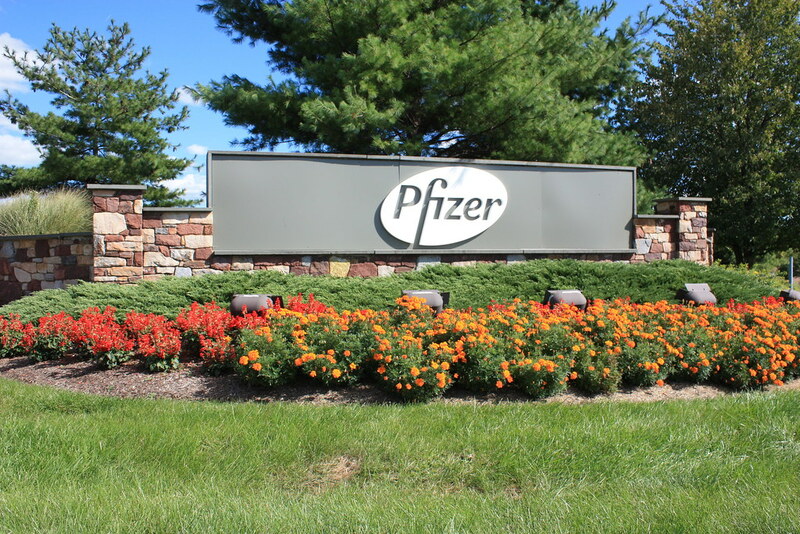 Shares of Pfizer have also gone up by 0.06 percent, following the announcement by the FDA.